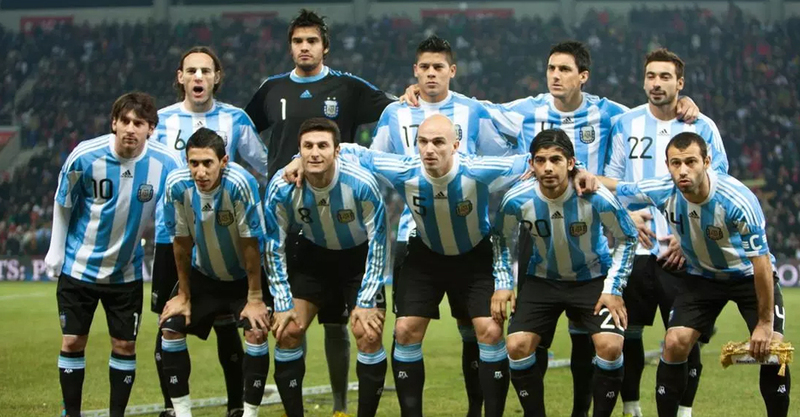 Argentina’s national football team has cancelled an upcoming friendly match with Israel. Argentinian sports website Minutouno reported that Saturday’s game in Jerusalem had been “suspended” amid an “escalation of violence, threats and criticism” raised against captain lionel Messi. Argentina, a major contender to win the World cup, has made four previous pre-World Cup visits to Israel since 1986. “This match would be similar to us celebrating … the occupation of Malvinas,” he told Radio Coperativa on Tuesday, referring to the Falkland Islands. “For us it is unacceptable to hold this game in Jerusalem because it is occupied territory, and it is painful to see that the team, which has the love and support of so many Palestinians and Arab citizens, support the violation of international law,” he said.